We have daily uses the new apps and games for entertainment purpose at a time do not care about storage capacity and storage getting the field up and device getting a pop-up message “iPhone Storage Almost Full” when we trying to do something or daily uses. 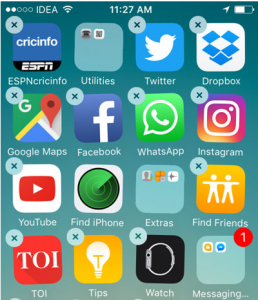 Mostly the users use up their storage to such extent that they aren’t even able to open their social apps. 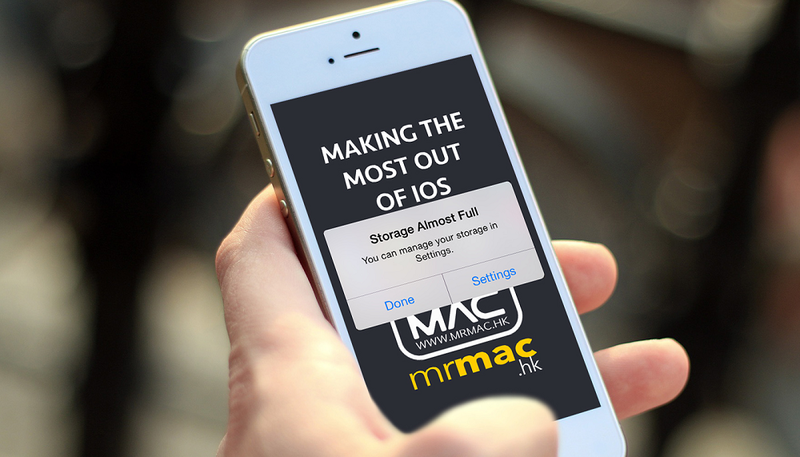 this common problem has I think you get, if you are in one then we have found out some key points that you should follow to get rid of the “Storage Almost Full on iPhone” message and also recover storage capacity on your iPhone. Just follow the below steps. This is one is simple to you will have to do. So let’s check out your iPhone to unwanted Apps that we have no daily purpose to use. Or if any times you want then apps store will getting you with newly updated apps and games. Then Check app on your iPhone and start uninstalling the one you don’t need. This will surely free up a lot of space on your iPhone. The second way is to your media files. on your iPhone Photos and Videos have become an integral part of our lives and we have clicks thousand of photos and capture the moments. But here, in this case, we have integrated a new issue that we don’t have to know so we need to clean some shots that you don’t need. 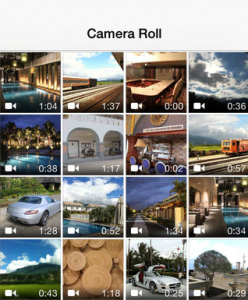 Head over to your Photos app and start deleting repetitive photos and videos. This will surely take a lot of time, but in the end, it is worth it. Another way is a most popular social media Facebook app. 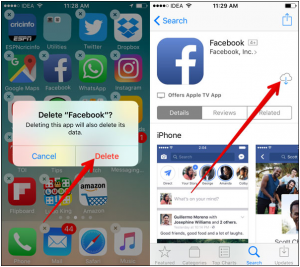 We have daily uses the Facebook app, but it is one of the biggest reason when it comes to consuming more storage space on your device. Also, it creates a large amount of cache on your iPhone. Facebook app is itself huge in size. No need to uninstall the Facebook. When. And after re-install it again from App Store and see how much storage you have recovered; it will shock you. This one is to every people having downloaded new release songs or different thing and actually listening to it is different. We run to download latest releases but hardly listen to them. First checking the playlist on your music player app and start deleting the one you don’t listen. You can do that from the Music App on your iPhone. 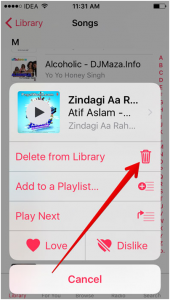 Remember, every song is required some space locations so clean it now and recover your storage space. This one is better to think that messages don’t take up a lot of space. But your iMessage can receive multimedia files, and also we have sent a lot’s of pictures and videos of friends and family all the time, so they will certainly eat up a lot of space than you can think. It is now time for some house-cleaning. 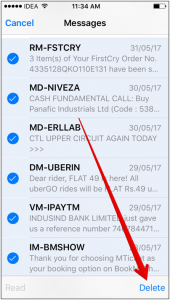 Very first thing you should do is to set preferences to keep iMessage for 15-30 days. Next, you should start opening each and every message and delete it if not needed. The lastly is simple because we don’t care about on any iPhone. So let’s check it, whenever we visit any site in Safari, the site creates some cache files and other data to optimize the speed. Even if you exit the site, the data remains on your iPhone. When this data piles up, you get the “Storage Almost Full” error. at that time you need to clear you space storage, check how’s? 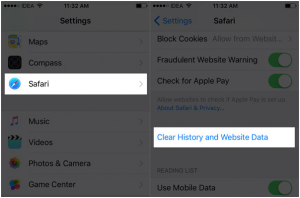 Simply head over to Settings → Safari → Clear History and Website Data and then, check what amount of storage space you have recovered. If none of the above seems to help, then try resetting your device; after taking backup. Last resort is to get in touch with Apple. Sometimes a simple restart might solve the problem if you are really lucky. That’s it. It is truly a great and useful piece of information. I am satisfied that you just shared this helpful information with us. Please stay us informed like this. Thanks for sharing.